Complex Says: No matter what San Francisco's art director community says, Vespas are no longer hip and trendy. In fact, they're very close to being suburban and trashy. 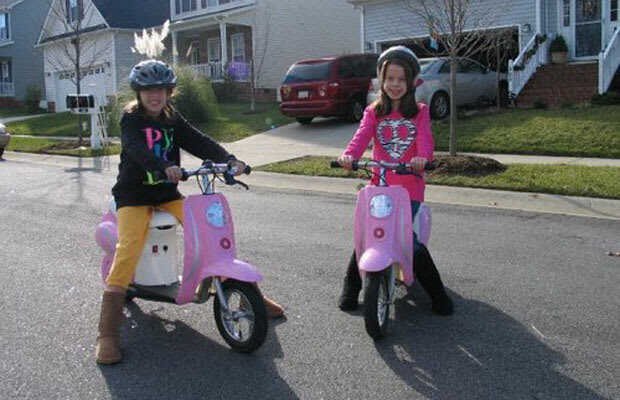 On a recent episode of Toddlers & Tiaras—the town square for America's garbage people—one of the little slutestants rode a kid-size, electric-powered Vespa knockoff. If something is trendy in Alabama, stay away.